It's a general human tendency to delay the work till the final hour. And Indian cricket team has been no different. India is just one ODI away from the all important World Cup and they are still trying to figure out what their right combination is. India looks a formidable team and they are being considered as favourites for the WC. But few chinks here and there could lead to India's downfall in the tournament. The team management need to address the issues as quickly as possible so as to give the players confidence heading into the World Cup. But the problem is that there are few questions too many for Kohli to ponder over. One thing is for sure, it will be mighty interesting to find out who finds a place in the 15 and who misses out. Let's look at the various points which Kohli and the team management have to look into. Is Rayudu your No. 4? Ambati Rayudu has added to India's headache. It seems that India is searching for a perfect No. 4 for sometime now but they haven't found one yet. Rayudu was good in the Asia Cup and Kohli affirmed his place in the side. But since then Rayudu has been a sort of worry for the team. 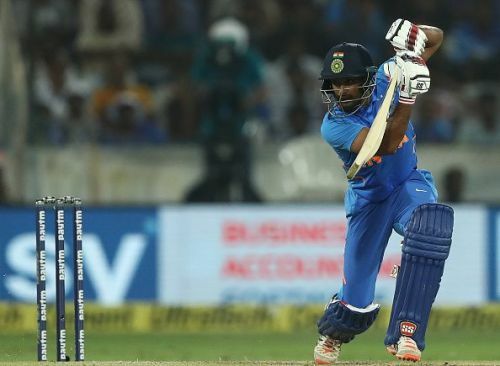 In 10 ODI's in 2019, Rayudu has just scored at an average of 31 and played only one impact innings against NZ. Another problem with the 33-year-old is his strike rate. He takes a lot of balls to settle in and fails to rotate the strike. In a high chasing match or after an impressive start, his approach could derail the momentum. Rayudu was thought as a certainty for the WC before the start of the year but things change quickly. Even though he will still board the flight to England but be ready for surprises if any. World Cup place slipping from Jadeja's hand. Having initially left out for the on-going Australian series, things weren't looking bright for Jadeja. But injury to Pandya gave him a chance to make it to the WC. He played the first 3 games, but failed to make an impression. 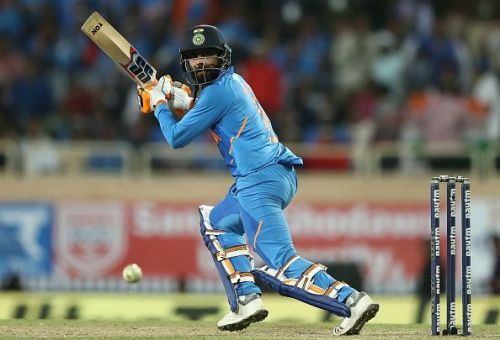 He was flat with the ball and when he had the opportunity to show his batting ability at Ranchi (the team required his all-round ability), he struggled for his timing. 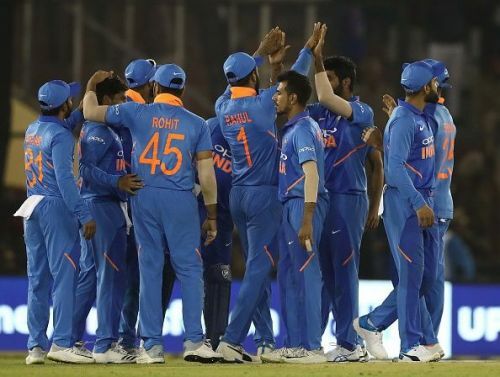 This series will surely have a big say in the team for the World Cup and if Jadeja was your backup all-rounder, he didn't live up to the expectations. The only department Jadeja impressed was his fielding!